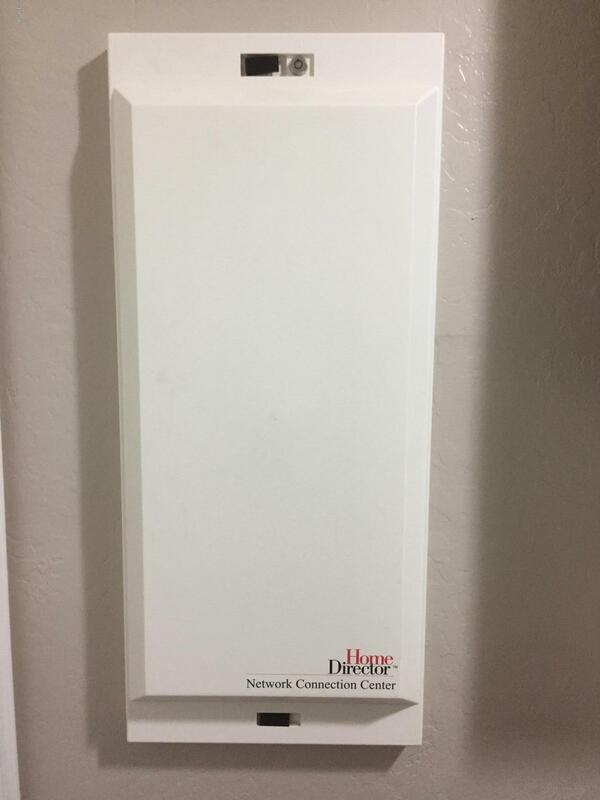 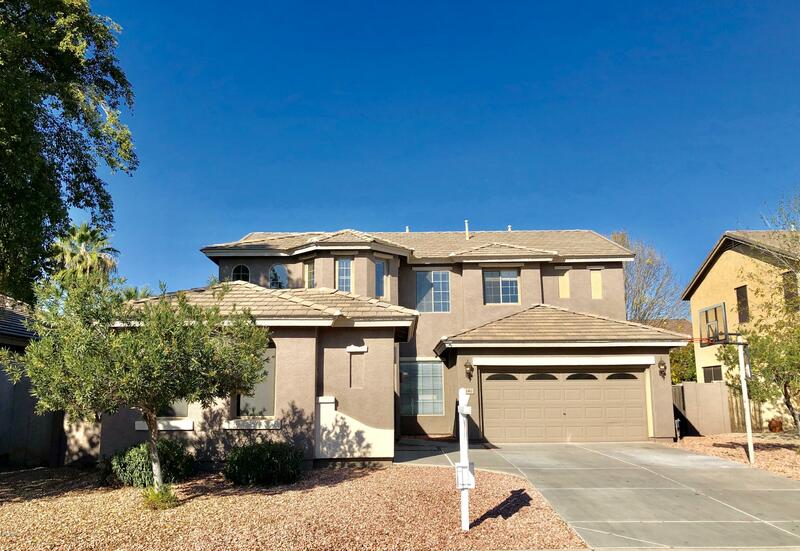 15K PRICE REDUCTION! 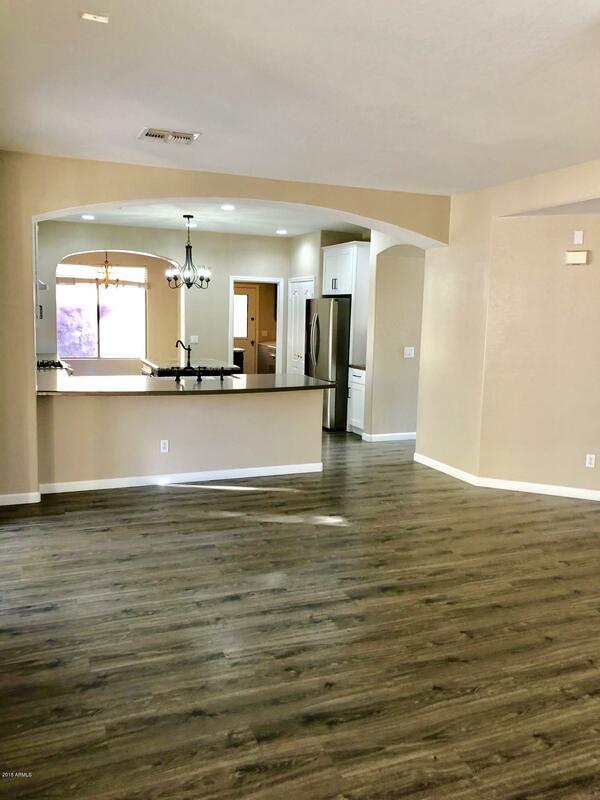 Welcome to the Gem of Carino Estates! 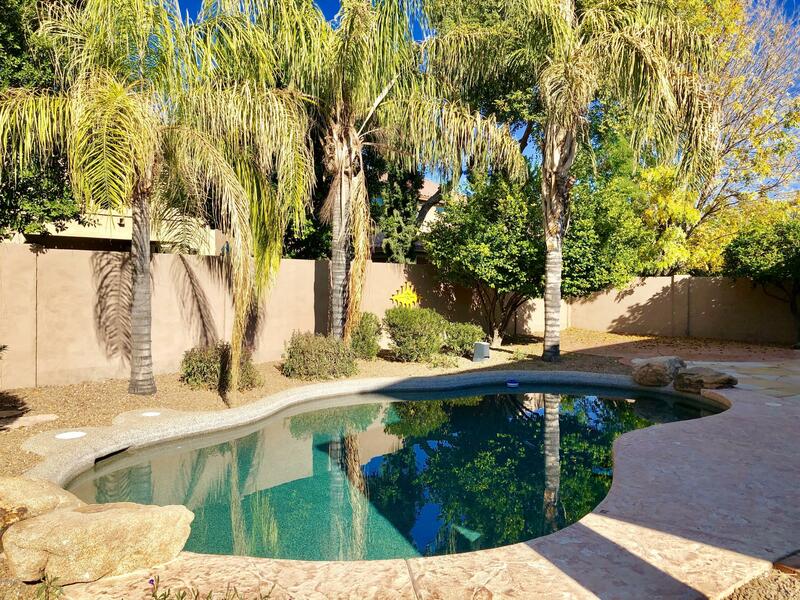 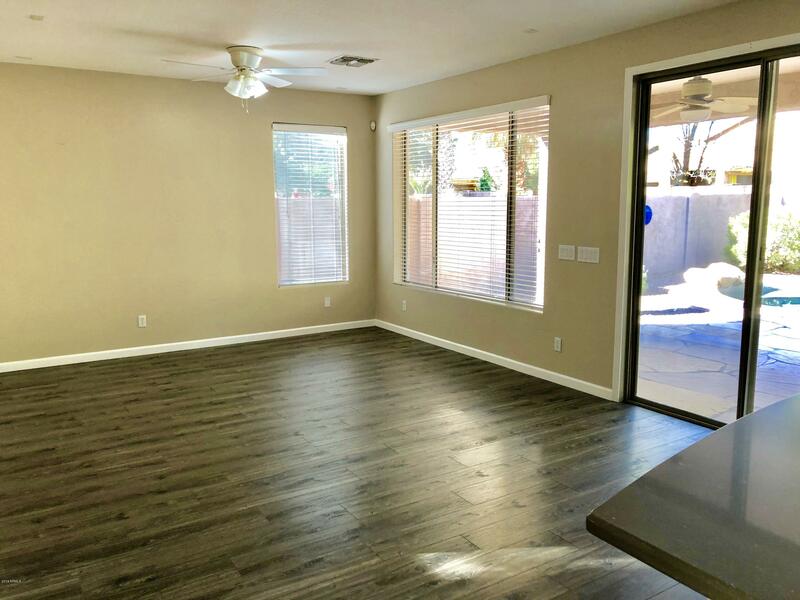 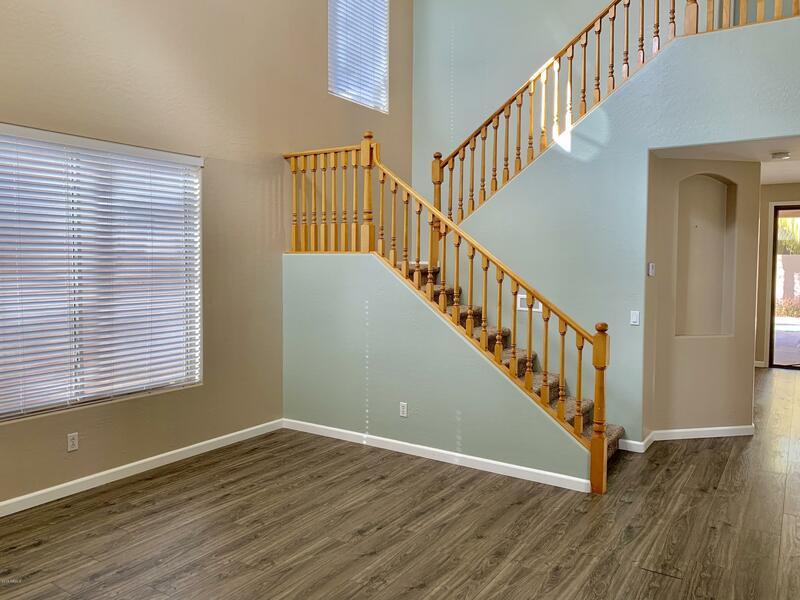 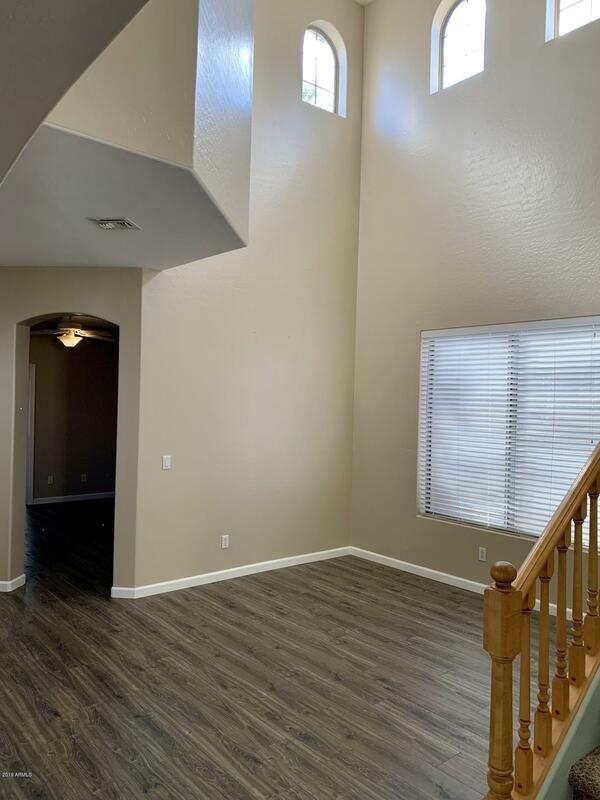 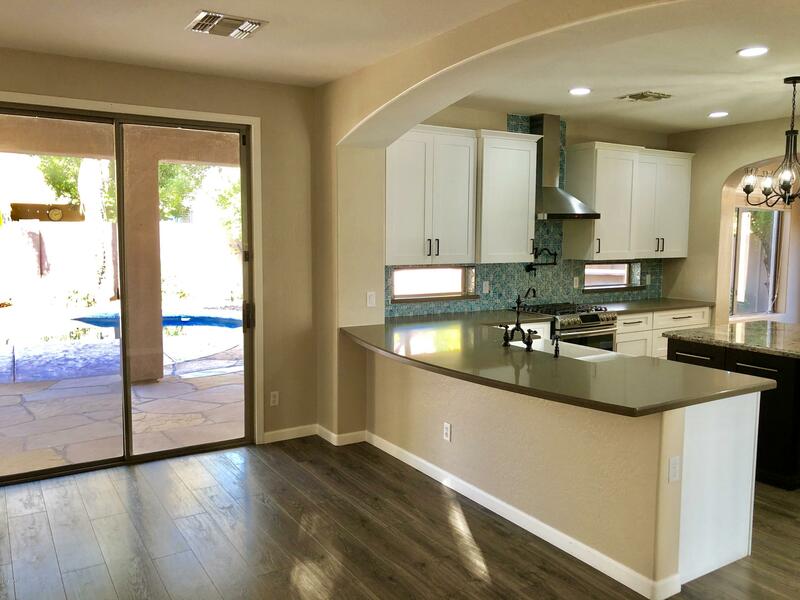 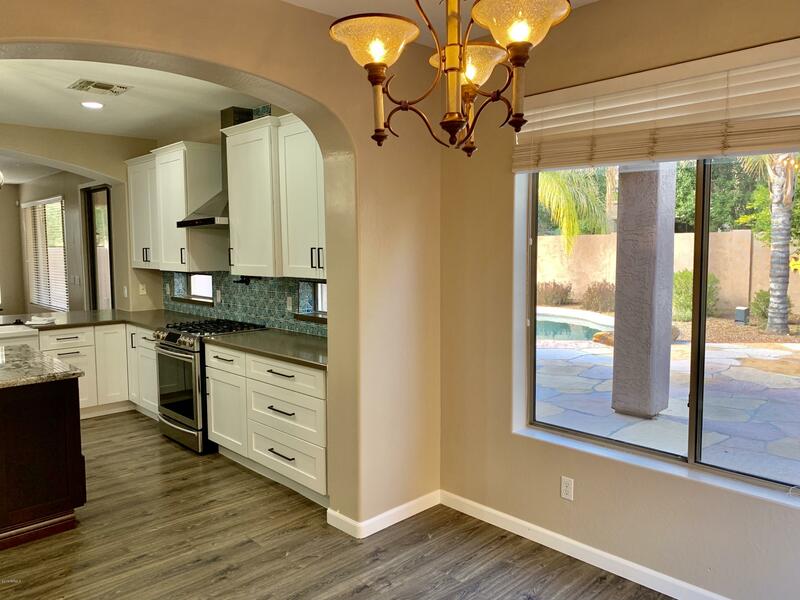 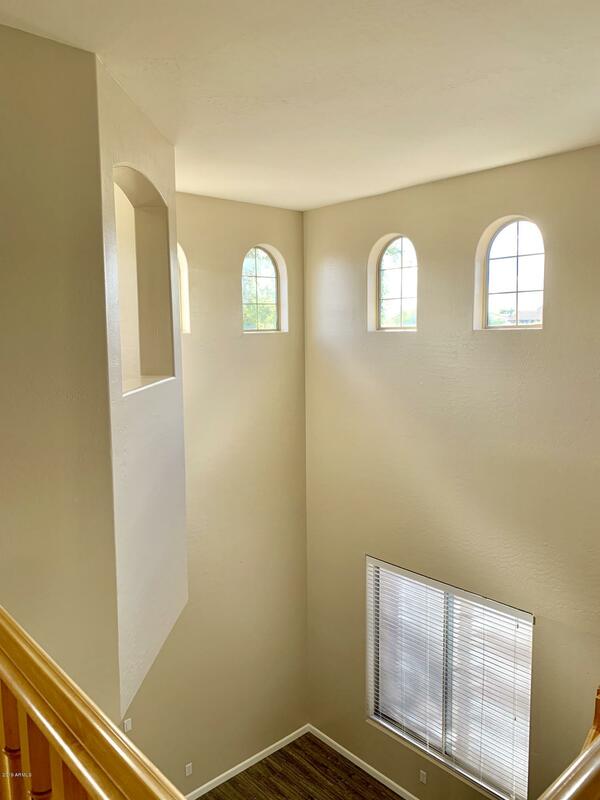 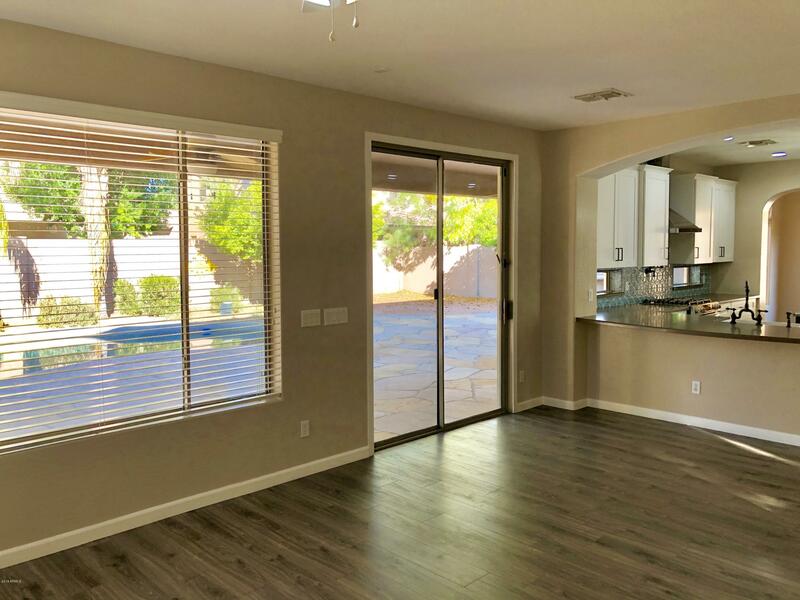 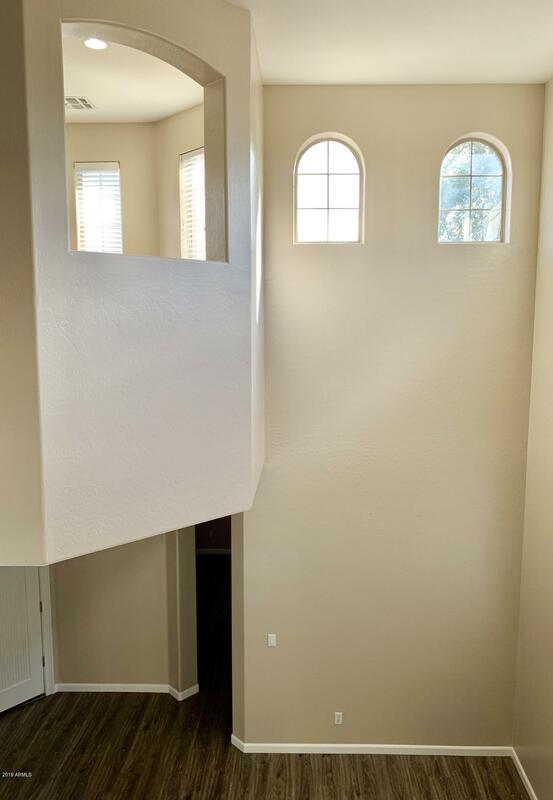 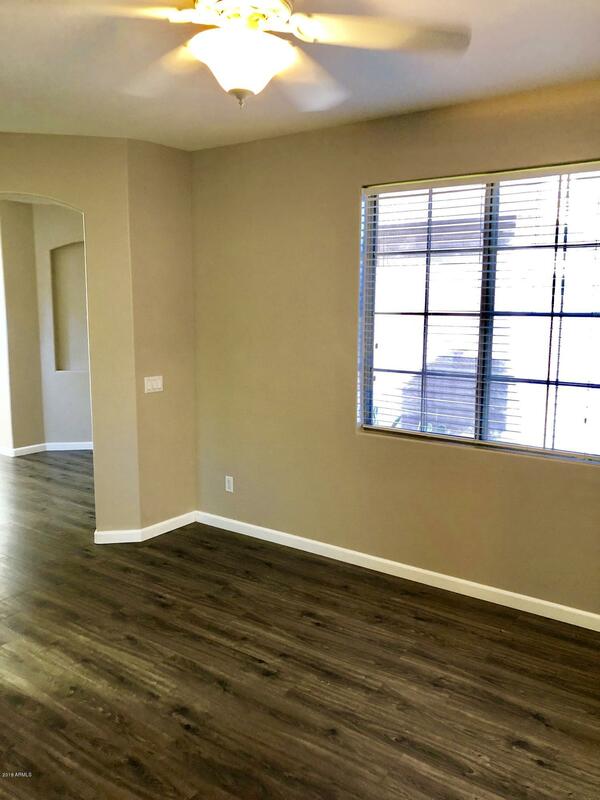 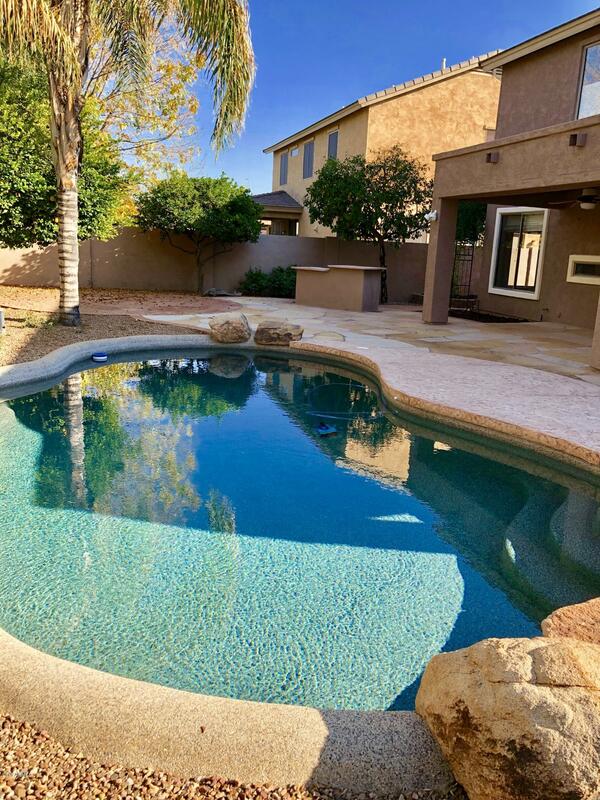 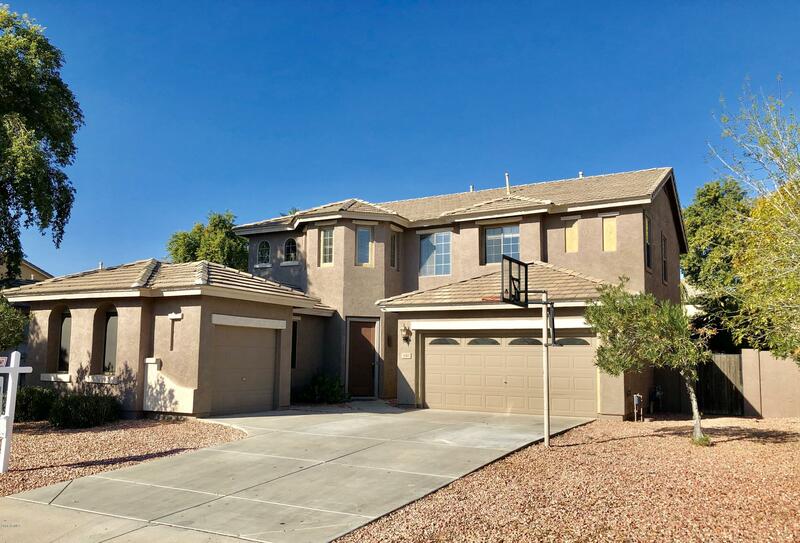 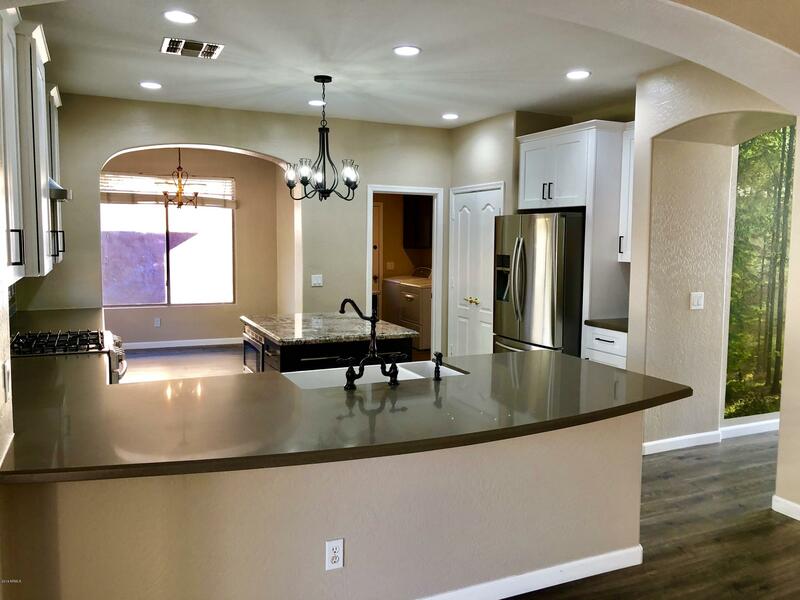 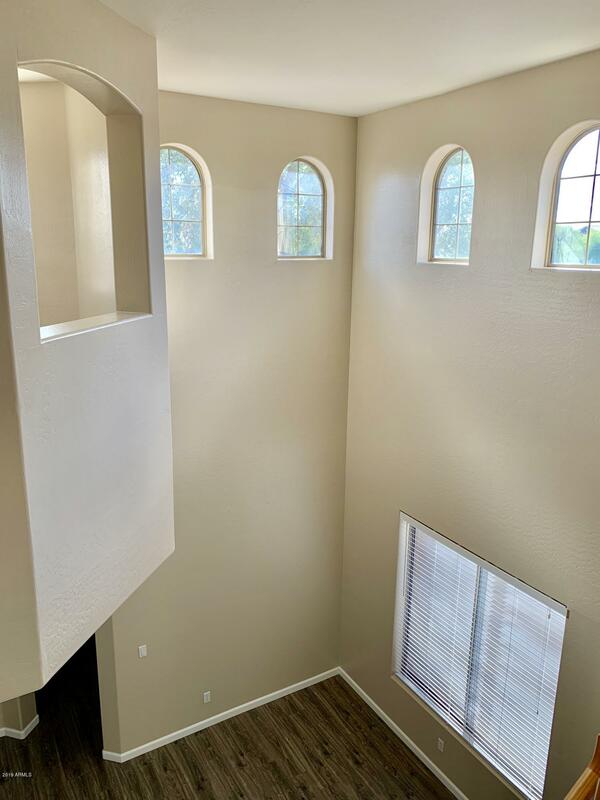 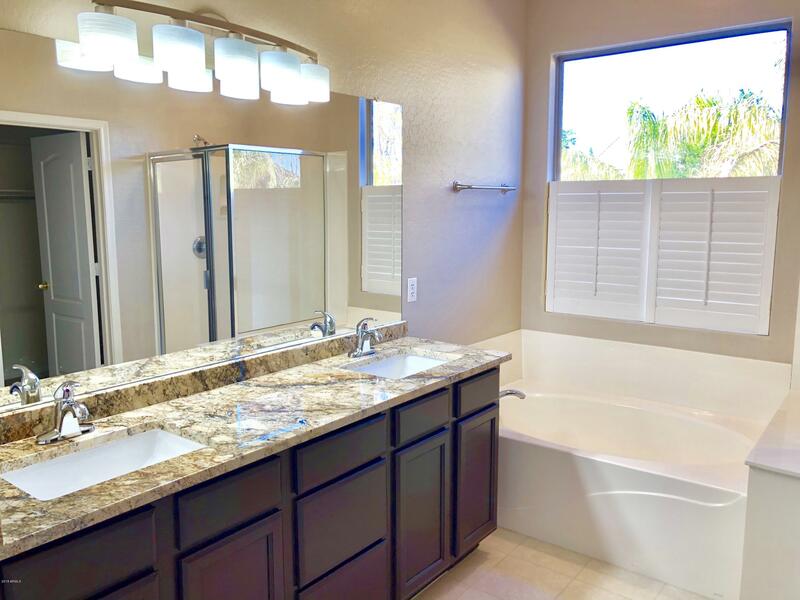 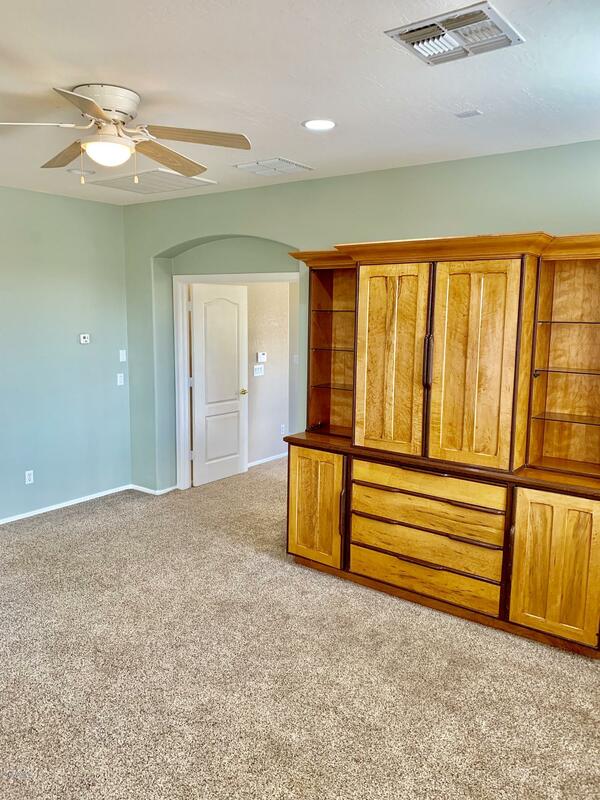 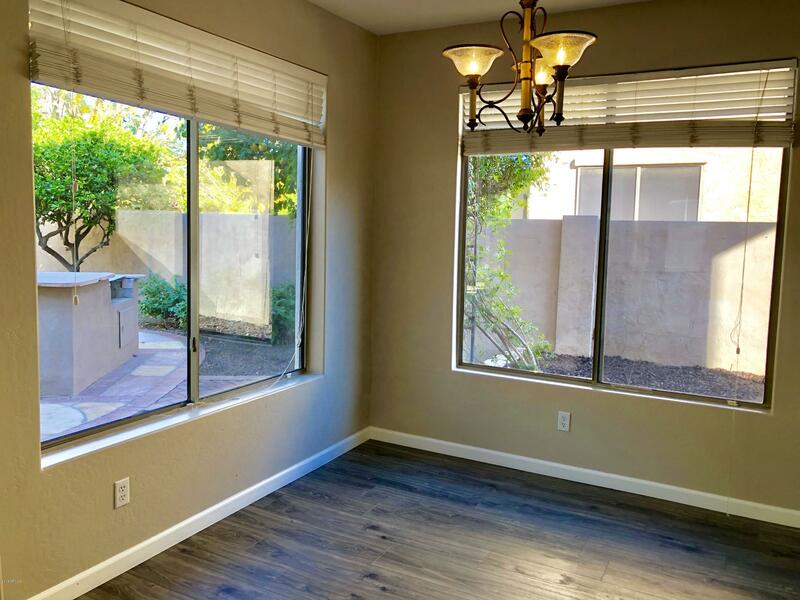 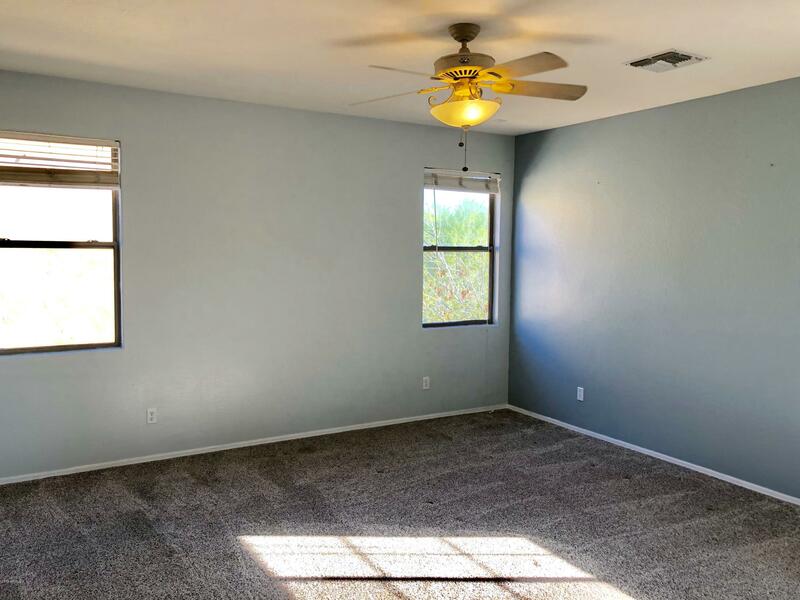 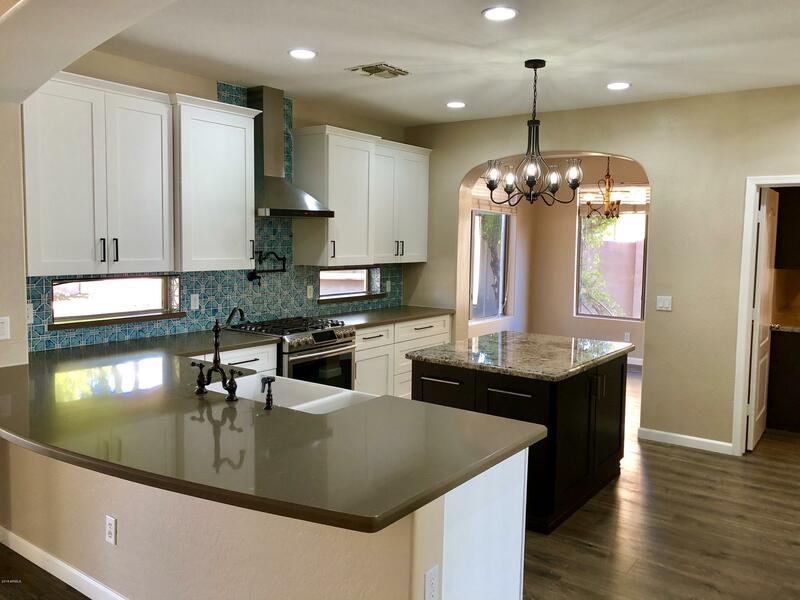 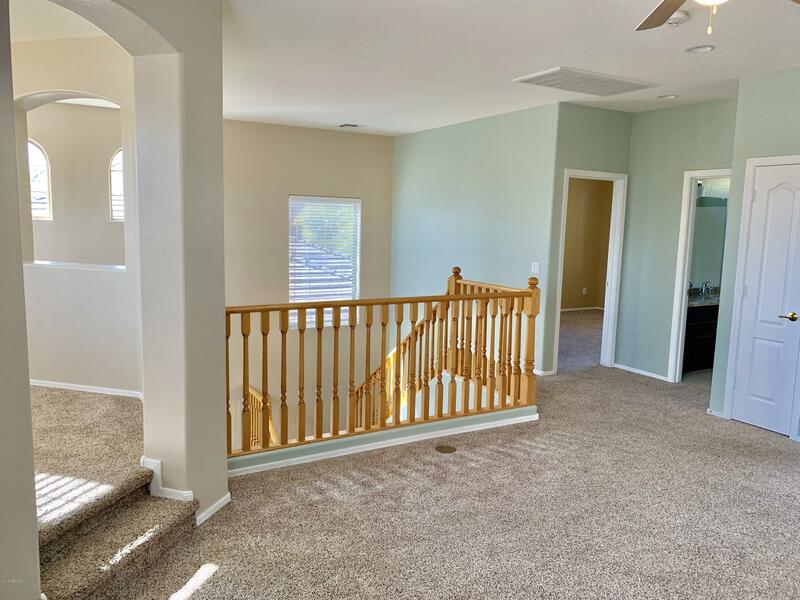 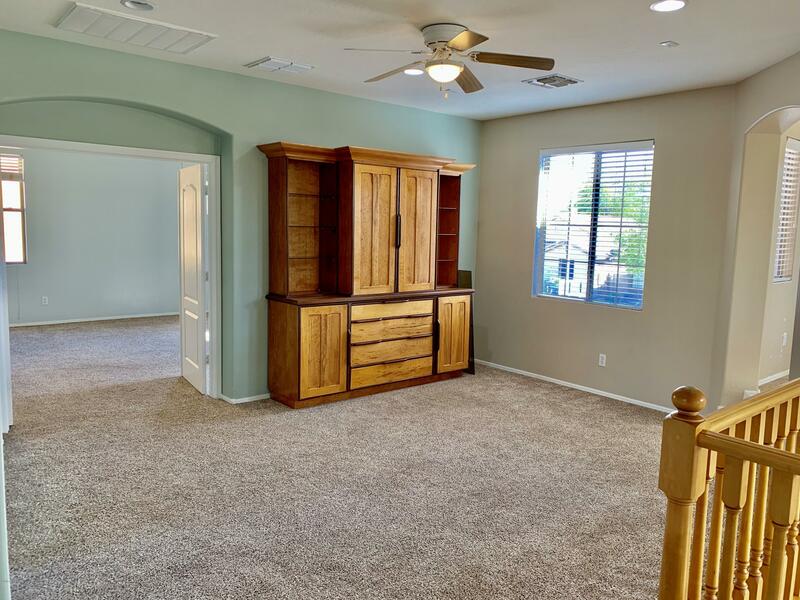 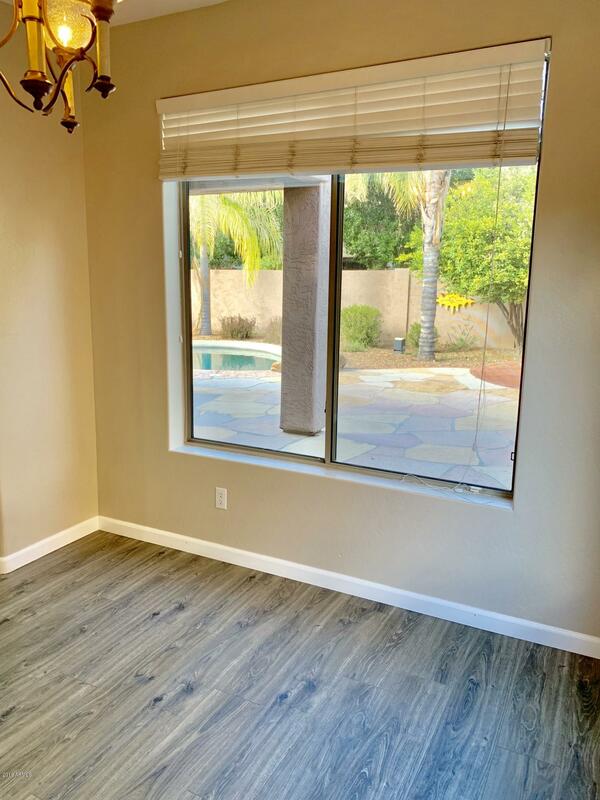 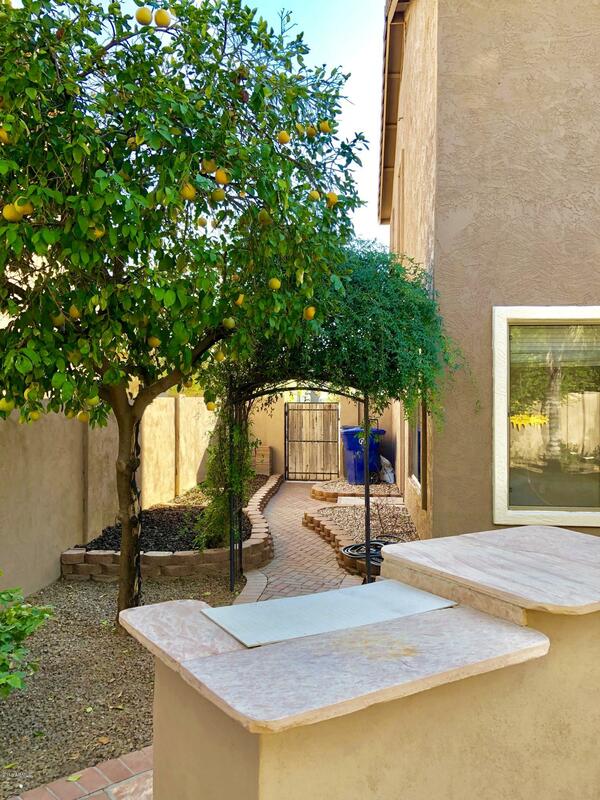 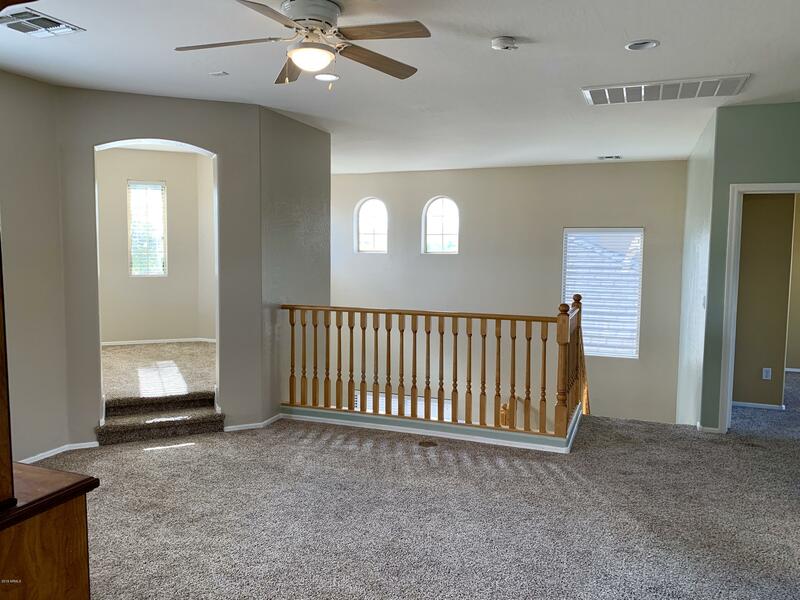 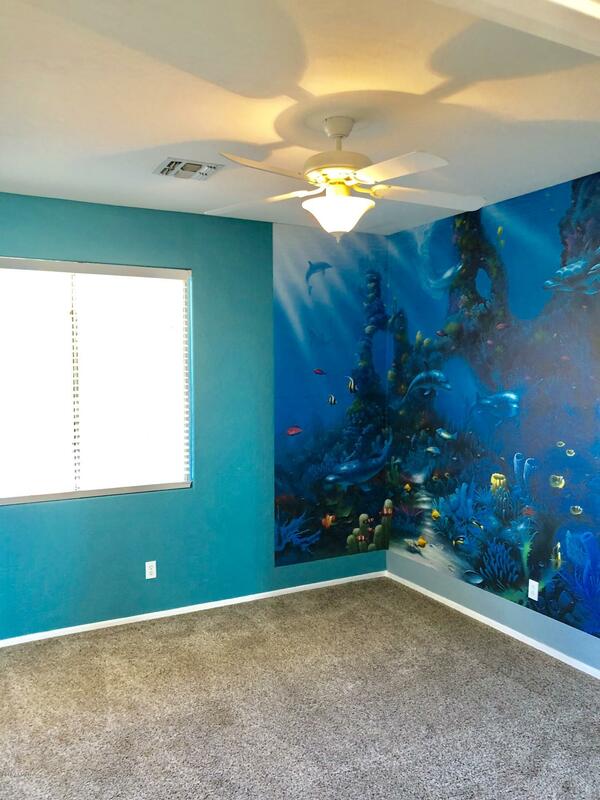 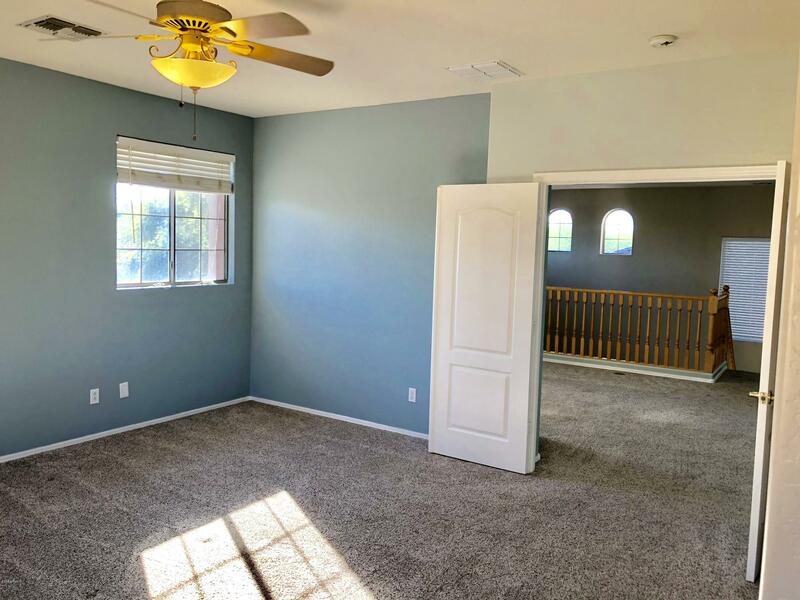 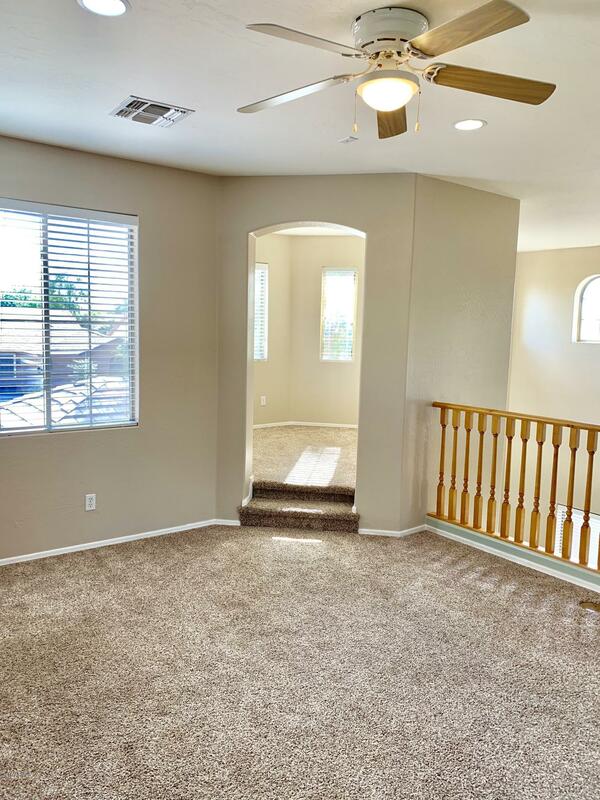 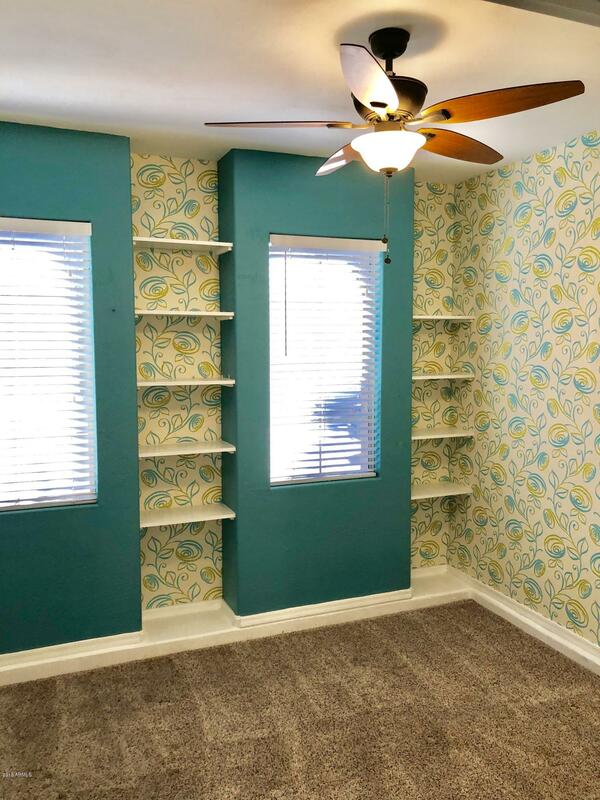 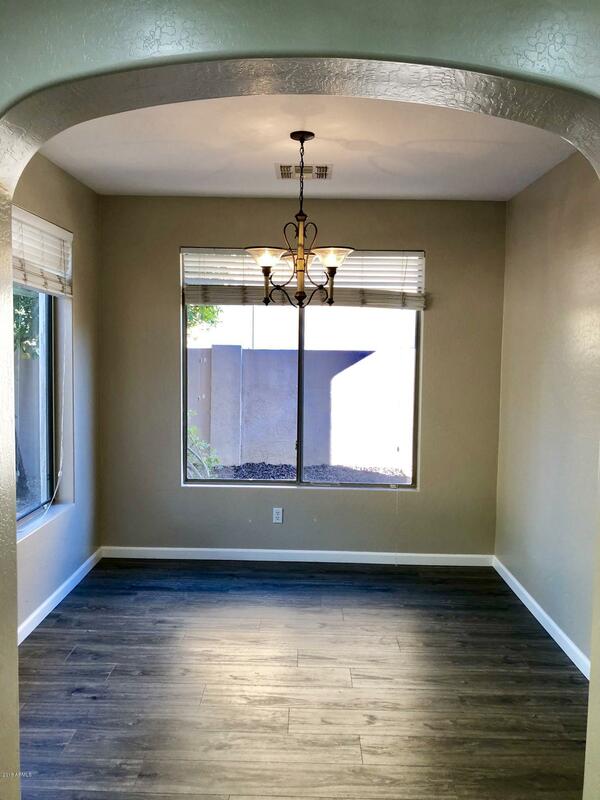 This stunning Chandler home features 3 Upstairs Bedrooms, 2.5 baths, Den/Office. 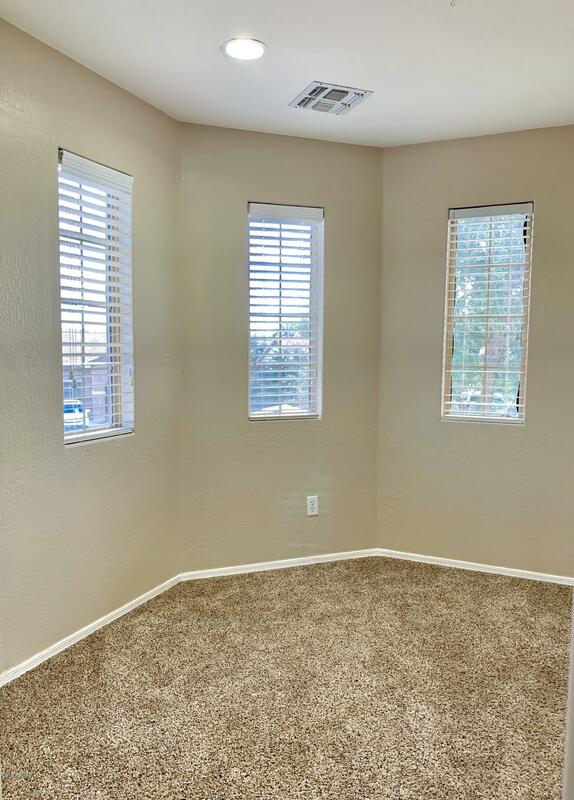 3rd Garage has been converted to a Guest Bedroom w/ a separate entrance perfect for guests - but can also easily be converted back to a garage. 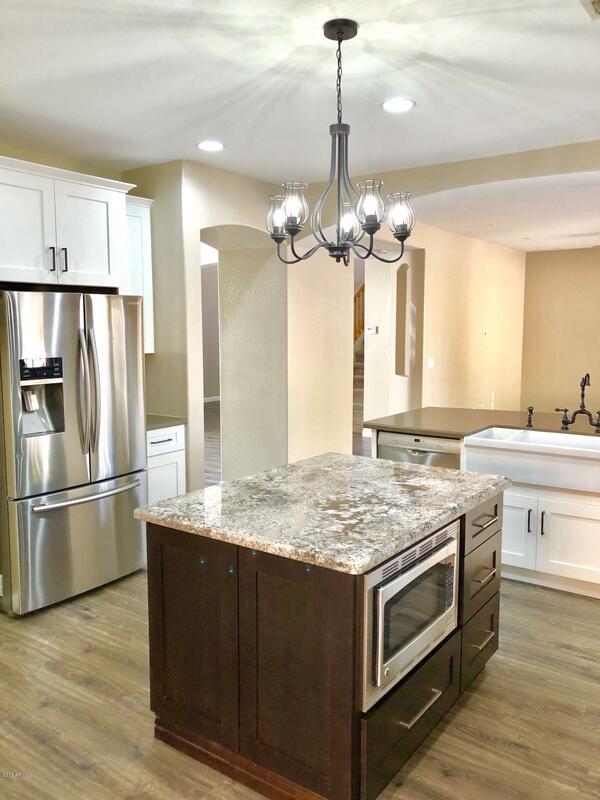 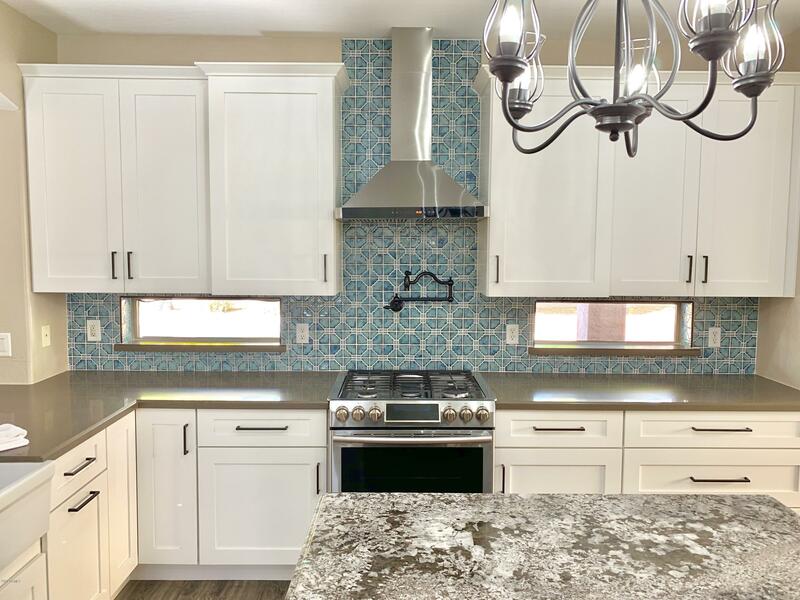 The gourmet kitchen features upgraded countertops, stainless steel gas appliances, and an extended breakfast bar. 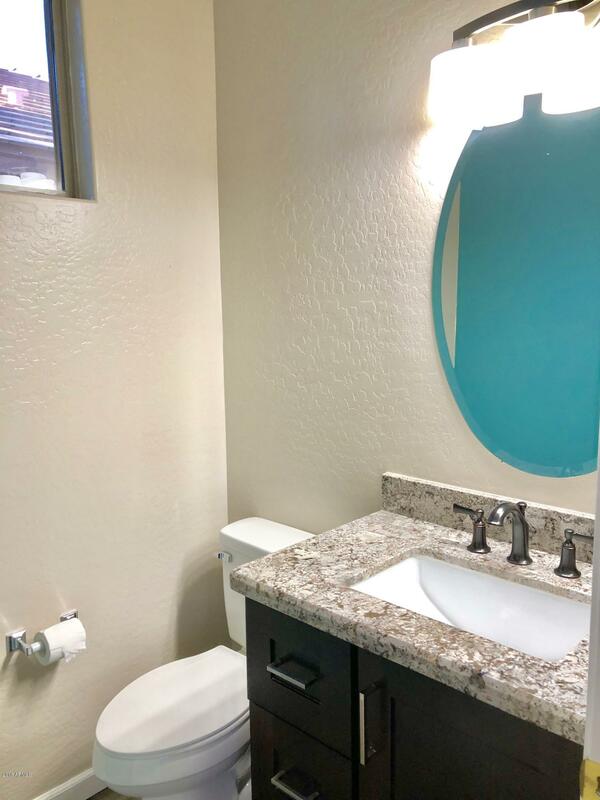 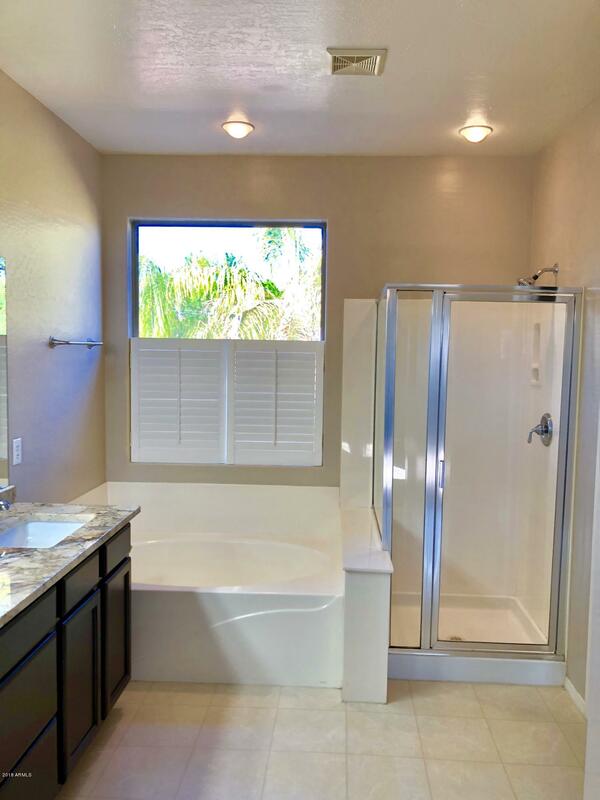 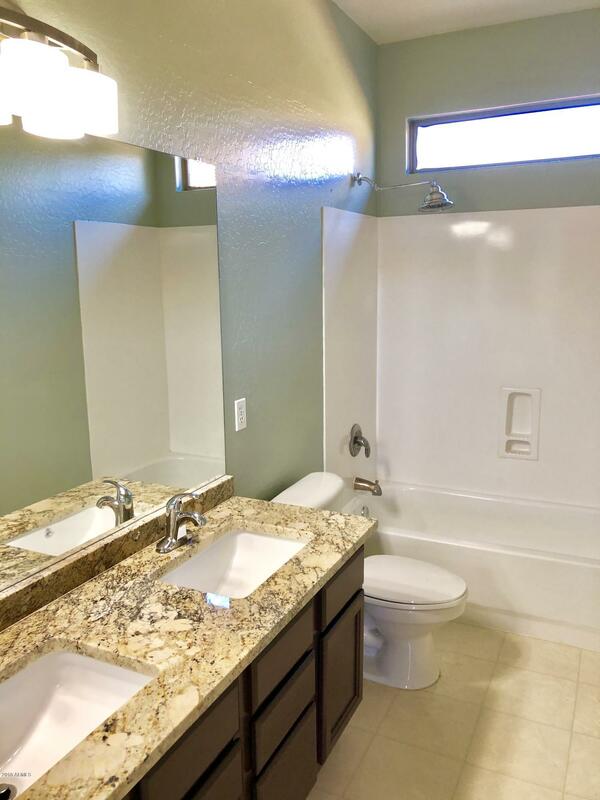 The amenities continue upstairs with brand new granite countertops in all bathrooms. 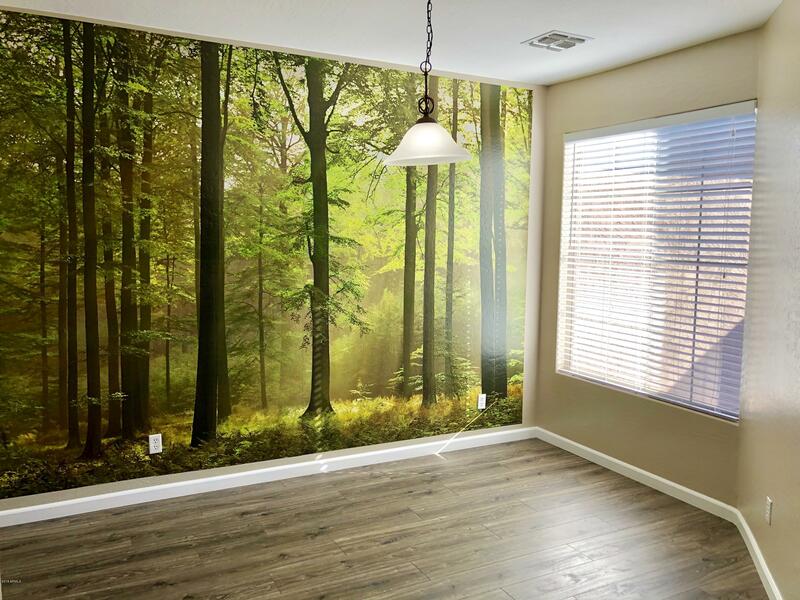 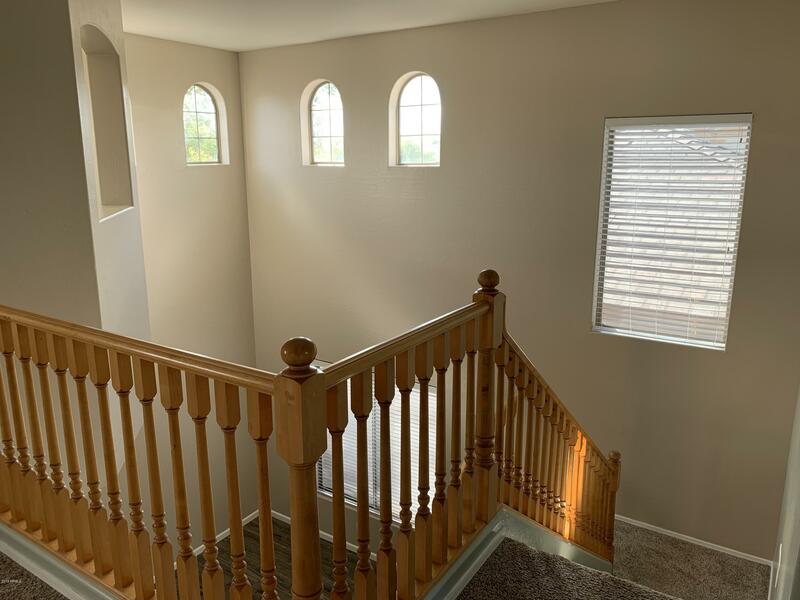 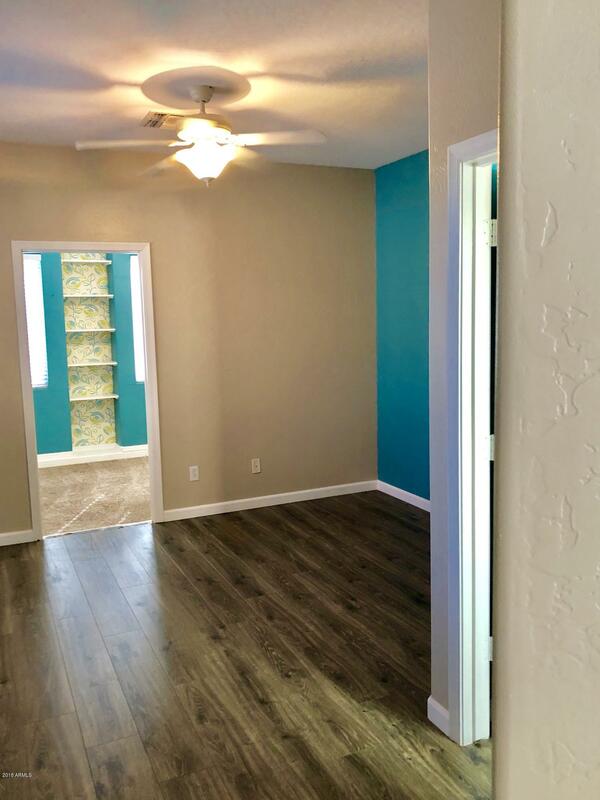 The interior of the home has just been freshly painted, with warm colors and plenty of natural light. 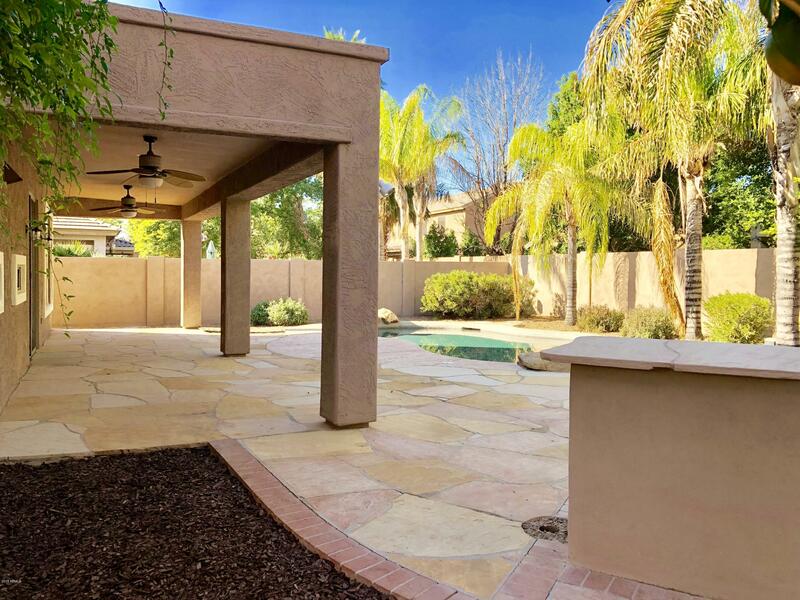 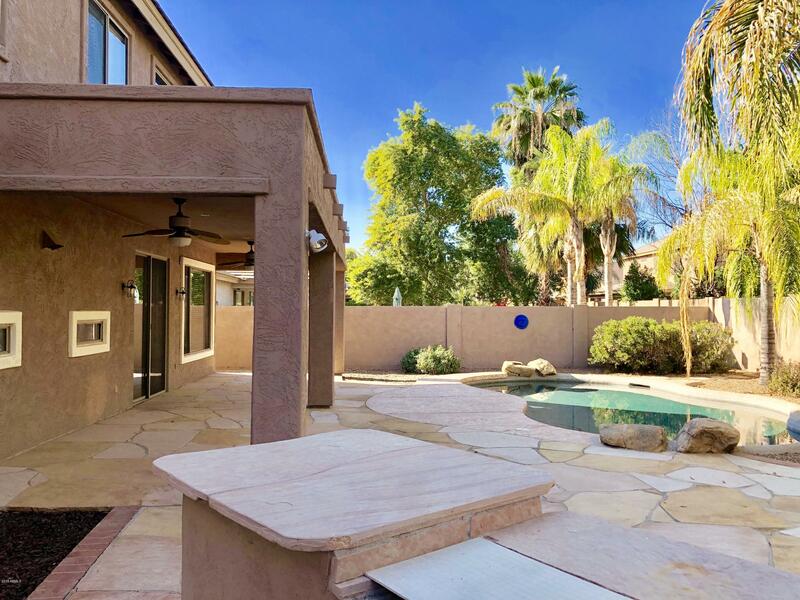 The backyard is like your own personal oasis, including an extended covered patio with fans, and a resort style pebble tec pool. 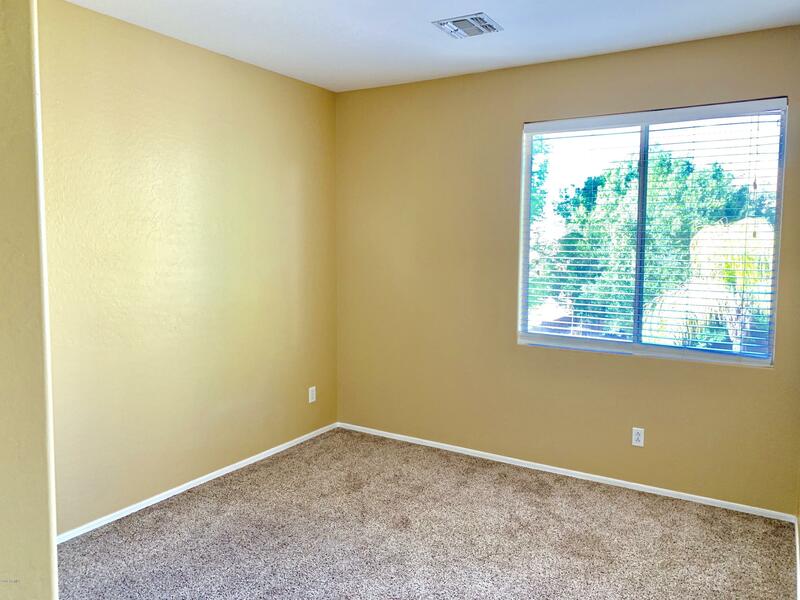 Fantastic School District, Close to Shopping/Parks/202 Freeway. 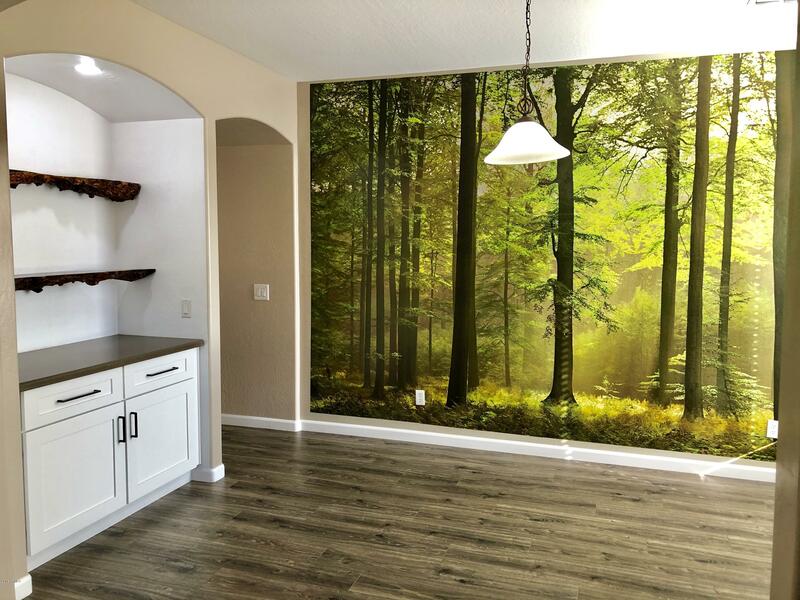 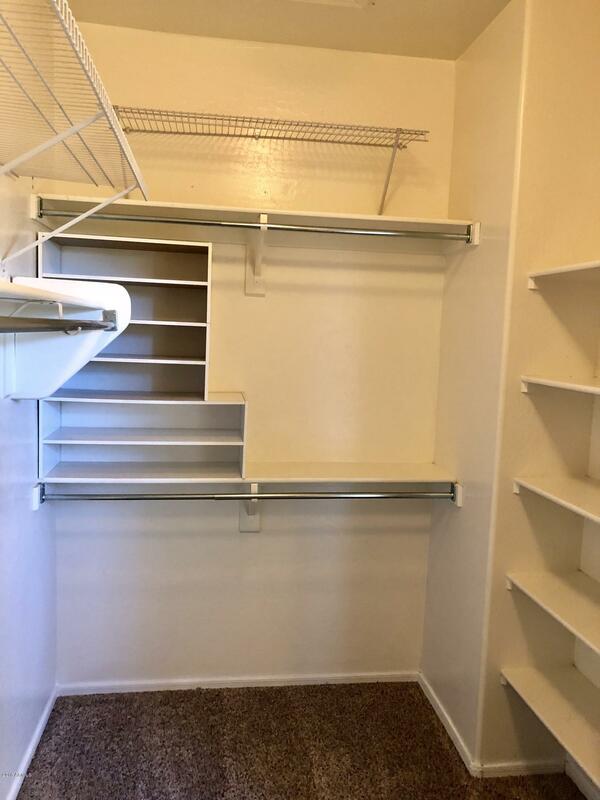 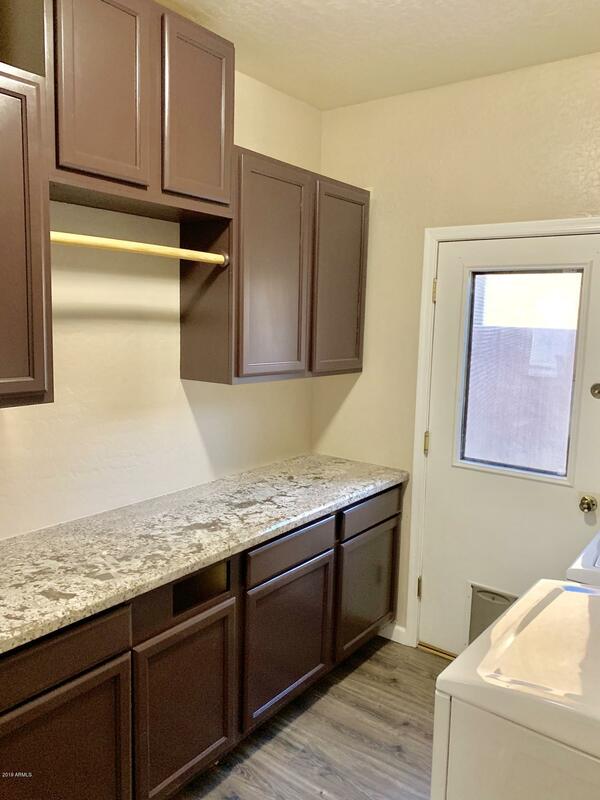 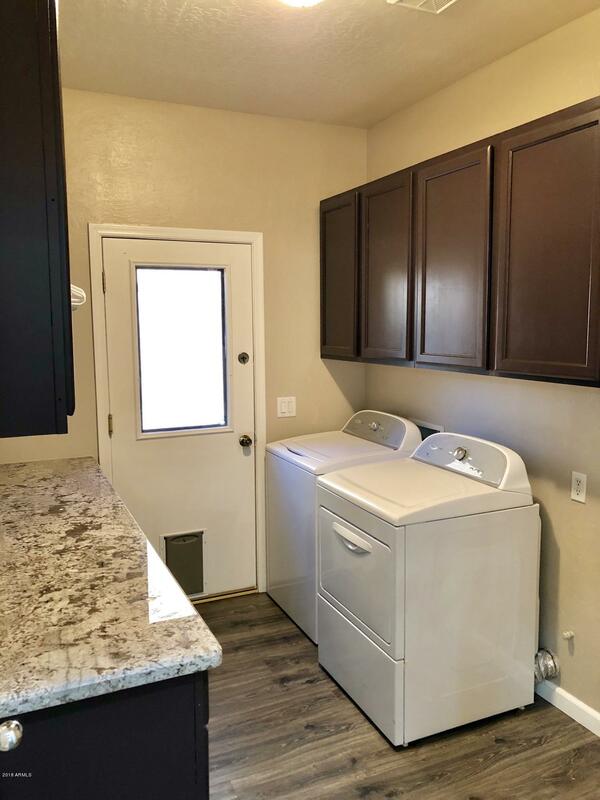 Truly Move-in Ready! 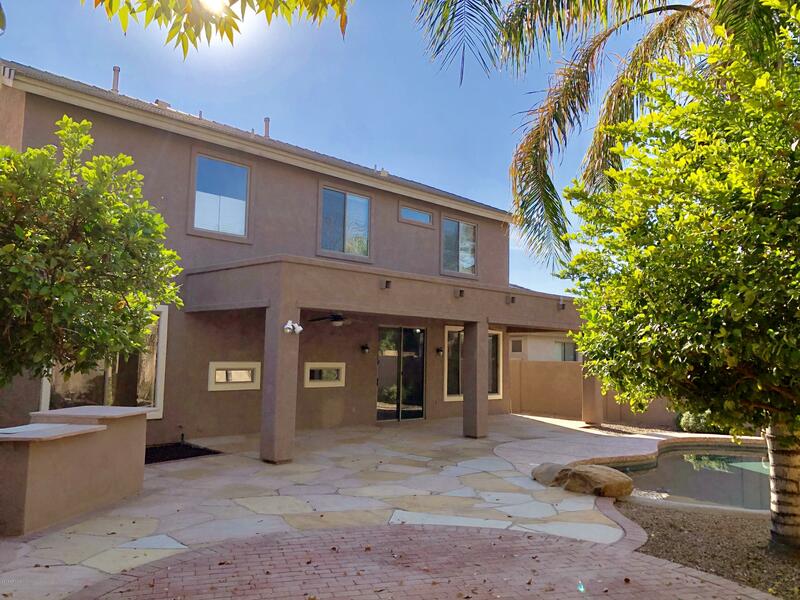 Arizona Ave to Ryan Rd; W on Ryan to California St; turn S on California St until Oriole Way; turn E and to Eileen Way; turn S on Eileen Way until Cardinal Way; turn W on Cardinal Way to home.